There is nothing more fun than getting students to practice their skills while doing something they enjoy doing. This activity is great for fine motor skills as well. It is so easy to prepare this activity – you can pick and choose which beginning sounds you would like to focus on. Print the images (three A4 pages) and then laminate them before cutting them up in squares. This activity would make for a great end of year review or even summer review practice. 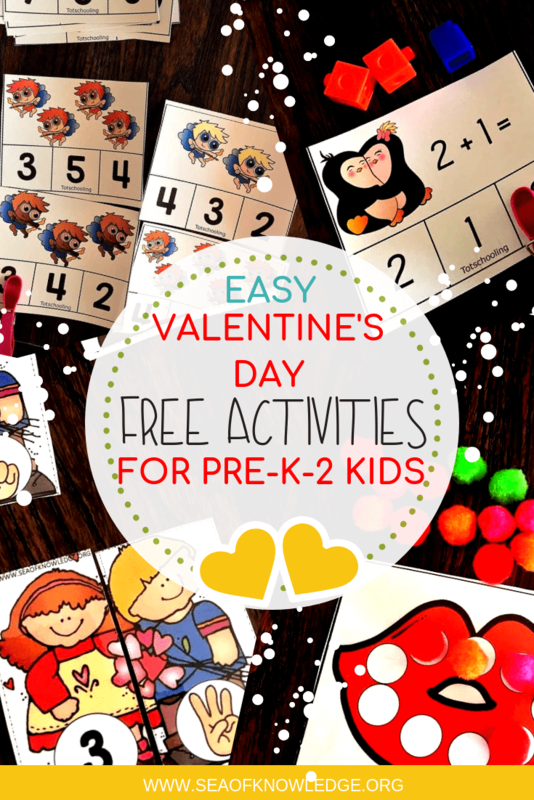 Looking for a value bundle with FANTASTIC hands-on activities to teach your child at home? 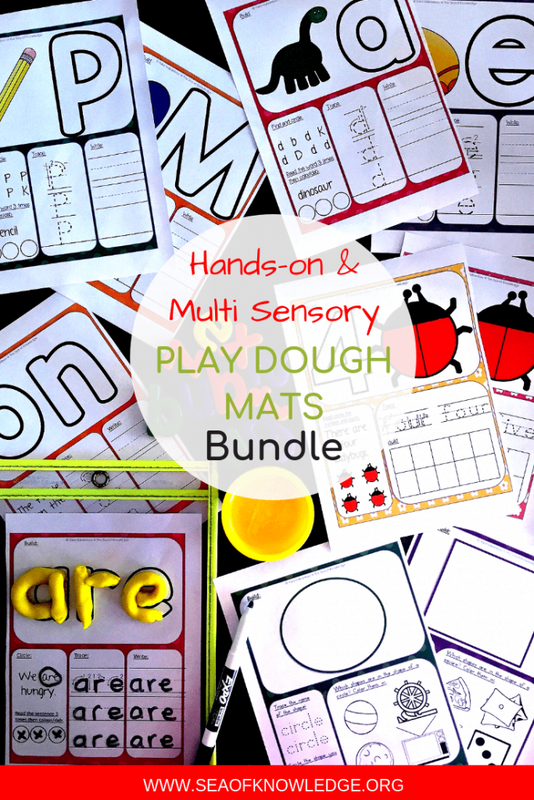 This Play Dough Learning Mats Bundle Kit – Activity Mats for the Whole Year will be a HIT with your students! Click on the image to learn more about the activities included in this bundle. You can also see it here on Teachers Pay Teachers. Play and Build Alphabet Matching Cards – Beginning Sounds Activities in ‘Snow’ are fun! So much fun Dr. Seuss Alphabet Matching Cards FREE. Such a fun way to practice alphabet by incorporating plants! Plant flower Match FREE. Here’s a fun Pumpkin Activity – Alphabet Match in the Pumpkin Patch! FREE Alphabet Posters – Who can resist these monster themed posters? These Free Bear Themed ALphabet Matching cards will have the kids giggling to the fun clipart and matching their letters! Alphabet Roll and Colour owl Themed – FREE printables! Check out the giveaway from some amazing K-2 bloggers below! Don’t forget to sign up for this amazing deal and check out some more blog posts to help you end the year in a smooth and fun way! Thanks for the awesome freebie! I’m printing it off to use with my daughter! Cute idea! May have to get these flowers for my own grandchildren! What a cute way to practice phonics! Thank you for creating and sharing with us all! These are perfect for literacy stations. I think it would be a great way to review beginning sounds at the start of a new school year. Thanks so much!